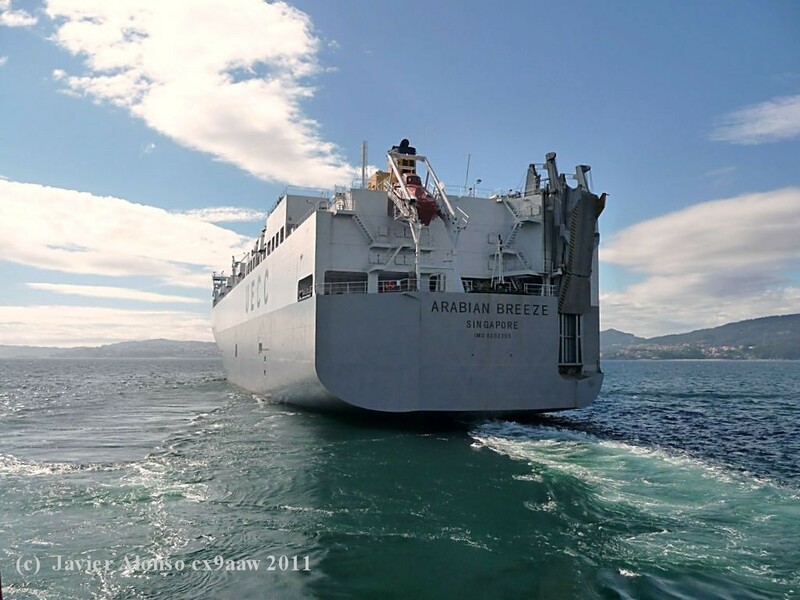 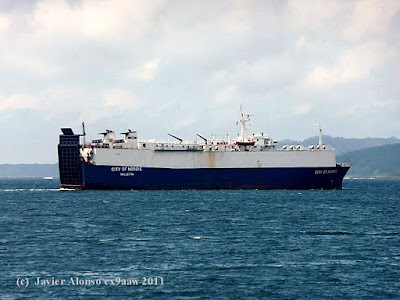 “AL SALMY 6” IMO NUMBER 7728596 MMSI CODE616915000 VESSEL TYPE RO-RO CARGO HULL TYPE SINGLE HULL GROSS TONNAGE 16.021 tons SUMMER DWT6.017 tons BUILD 1983 BUILDER BAZAN FERROL - SPAIN FLAG COMOROS HOME PORT MORONI MANAGER/OWNER AL MAKRANI SHIPPING & MARINE CARGO DUBAI - UNITED ARAB EMIRATES CLASS SOCIETY LLOYD´S SHIPPING REGISTER INSURER BRITANNIA STEAM SHIP INSURANCE U.K.
IMO NUMBER 9397999 MMSI CODE 319570000 VESSEL TYPE VEHICLES CARRIER HULL TYPE SINGLE HULL GROSS TONNAGE 60.143 tons SUMMER DWT 18.760 tons BUILD2008 BUILDER MITSUBISHI HEAVY INDUSTRIES KOBE - JAPAN FLAG CAYMAN ISLANDS HOME PORT GEORGETOWN MANAGER MOL SHIPMANAGEMENT TOKYO - JAPAN OWNER MITSUI OSK LINES TOKYO - JAPAN CLASS SOCIETY NIPPON KAIJI KYOKAI INSURER JAPAN P&I JAPAN. 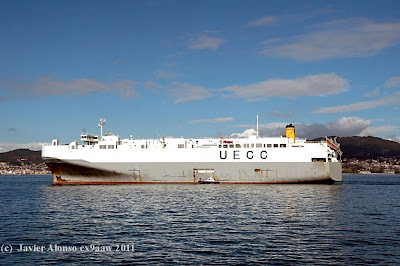 IMO NUMBER 8110124 STATUS DEAD VESSEL TYPE VEHICLES CARRIER HULL TYPE SINGLE HULL GROSS TONNAGE 24.338 tons SUMMER DWT9.066 tons BUILD1982 BUILDER SHIN KURUSHIMA DOCKYARD TOKYO - JAPAN LAST KNOWN FLAG PANAMA. 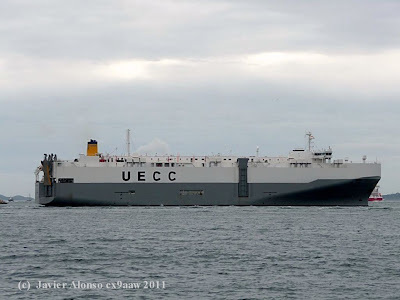 IMO NUMBER 8202355 MMSI CODE 563373000 VESSEL TYPE VEHICLES CARRIER HULL TYPE SINGLE HULL GROSS TONNAGE 29.874 tons SUMMER DWT 12.577 tons BUILD 1983 BUILDER SHIN KURUSHIMA DOCKYARD TOKYO - JAPAN FLAG SINGAPORE HOME PORT SINGAPORE MANAGER WALLENIUS MARINE SINGAPORE SINGAPORE OWNER WALLENIUS MARINE STOCKHOLM - SWEDEN CLASS SOCIETY LLOYD´S SHIPPING REGISTER DUALLY WITH BUREAU VERITAS INSURER SWEDISH CLUB SWEDEN. 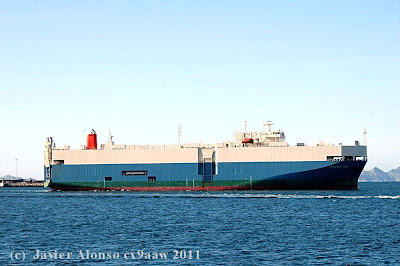 IMO NUMBER 8202381 MMSI CODE 564994000 VESSEL TYPE VEHICLES CARRIER HULL TYPE SINGLE HULL GROSS TONNAGE29.874 tons SUMMER DWT12.562 tons BUILD 1983 BUILDER SHIN KURUSHIMA DOCKYARD TOKYO - JAPAN FLAG SINGAPORE HOME PORT SINGAPORE MANAGER WALLENIUS MARINE SINGAPORE SINGAPORE OWNER WALLENIUS MARINE STOCKHOLM - SWEDEN CLASS SOCIETY LLOYD´S SHIPPING REGISTER INSURER SWEDISH CLUB SWEDEN. 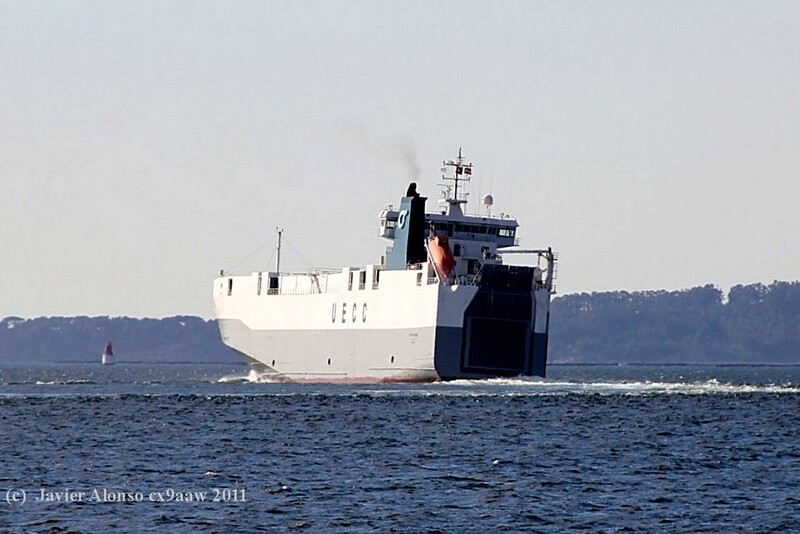 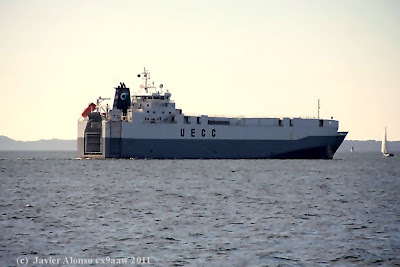 IMO NUMBER 9121998 MMSI CODE 230344000 VESSEL TYPE VEHICLES CARRIER HULL TYPE SINGLE HULL GROSS TONNAGE18.979 tons SUMMER DWT7.629 tons BUILD 1996 BUILDER STERKODER SHIPBUILDING KRISTIANSUND - NORWAY FLAG FINLAND MANAGER/OWNER RETTIG GROUP BORE HELSINKI - FINLAND CLASS SOCIETY SHIPPING REGISTER INSURER GARD P&I NORWAY. 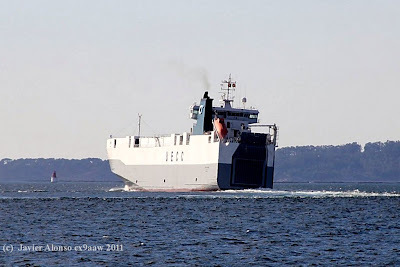 IMO NUMBER 9160774 MMSI CODE 230915000 VESSEL TYPE VEHICLES CARRIER HULL TYPE SINGLE HULL GROSS TONNAGE 19.107 tons SUMMER DWT 6.024 tons BUILD 1998 BUILDER STERKODER SHIPBUILDING KRISTIANSUND - NORWAY FLAG FINLAND HOME PORT HELSINKI MANAGER ENGSHIP REDERI ABO - FINLAND OWNER RETTIG GROUP BORE HELSINKI - FINLAND CLASS SOCIETY LLOYD´S SHIPPING REGISTER INSURER GARD P&I NORWAY. 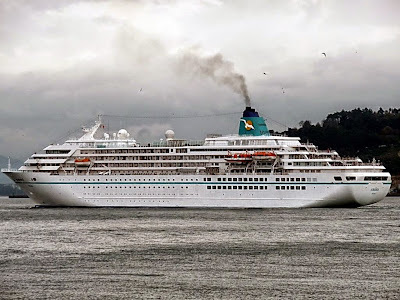 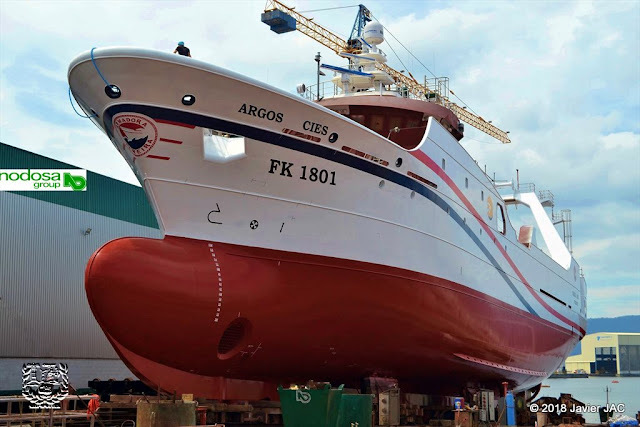 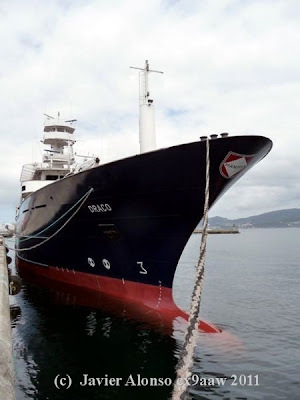 STERKODER SHIPBUILDING KRISTIANSUND - NORWAY FLAG FINLAND HOME PORT HELSINKI MANAGER/OWNER RETTIG GROUP BORE HELSINKI - FINLAND CLASS SOCIETY LLOYD´S SHIPPING REGISTER INSURER GARD P&I NORWAY. 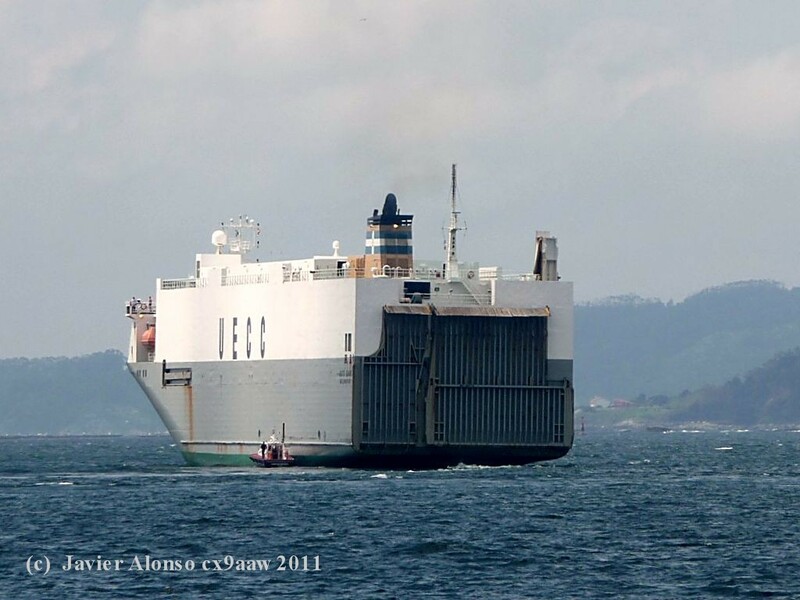 IMO NUMBER 9190157 MMSI CODE 255801580 VESSEL TYPE VEHICLES CARRIER HULL TYPE SINGLE HULL GROSS TONNAGE 11.596 tons SUMMER DWT 4.311 tons BUILD 1999 BUILDER FRISIAN SHIPBUILDING WELGELEGEN HARLINGEN - NETHERLANDS FLAG MADEIRA INTERNATIONAL REGISTER HOME PORT MADEIRA MANAGER UNITED EUROPEAN CAR CARRIERS UNIPESSOAL FUNCHAL - MADEIRA OWNER UNITED EUROPEAN CAR CARRIERS OSLO NORWAY CLASS SOCIETY LLOYD´S SHIPPING REGISTER INSURER GARD P&I NORWAY. IMO NUMBER 9131955 MMSI CODE 255801560 VESSEL TYPE VEHICLES CARRIER HULL TYPE SINGLE HULL GROSS TONNAGE 11.591 tons SUMMER DWT 4.442 tons BUILD 1997 BUILDER FRISIAN SHIPBUILDING WELGELEGEN HARLINGEN - NETHERLANDS FLAG MADEIRA INTERNATIONAL REGISTER HOME PORT MADEIRA MANAGER/OWNER UNITED EUROPEAN CAR CARRIERS OSLO - NORWAY CLASS SOCIETY LLOYD´S SHIPPING REGISTER INSURER GARD P&I NORWAY. 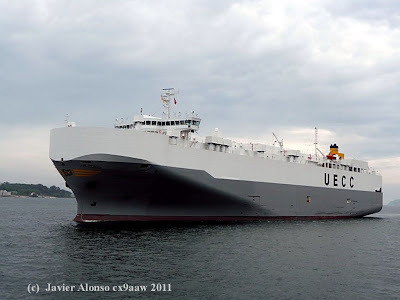 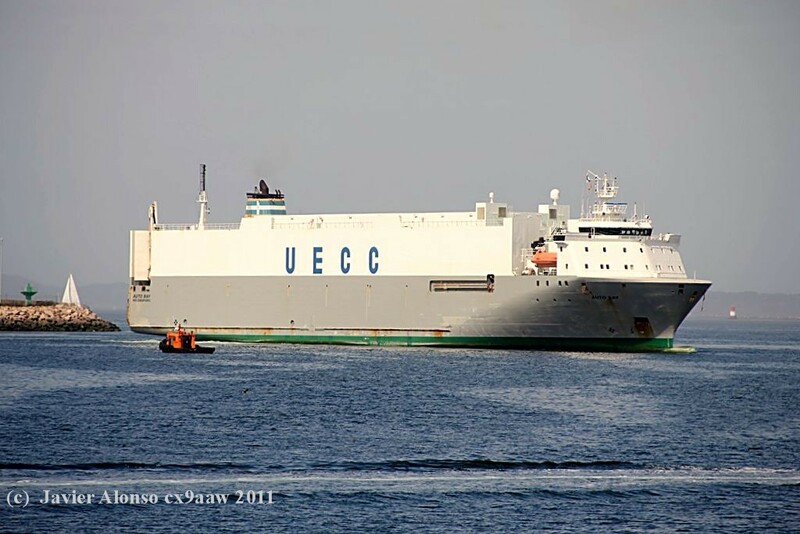 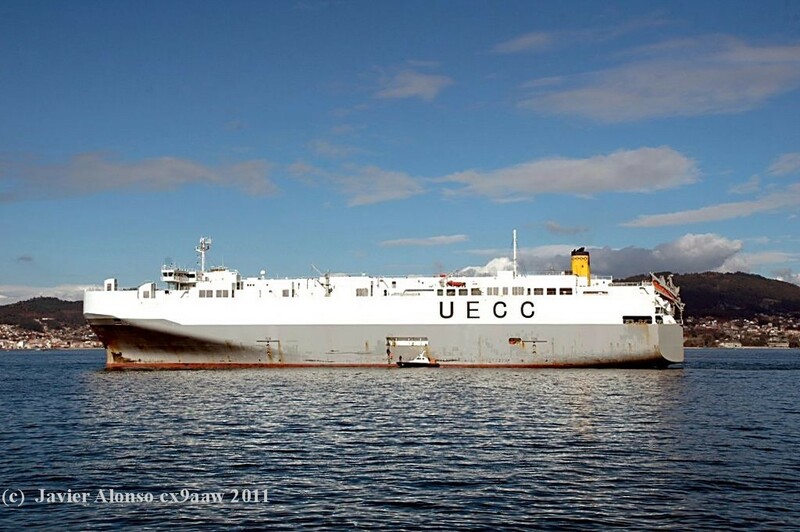 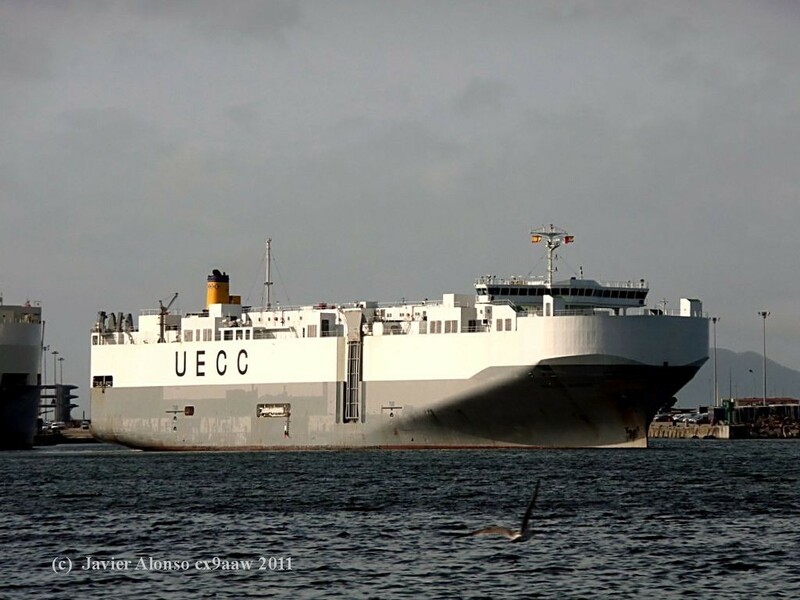 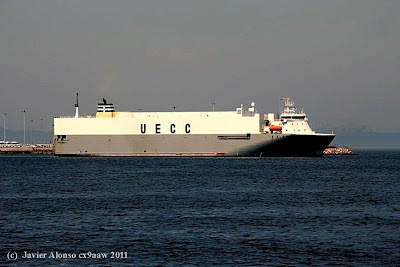 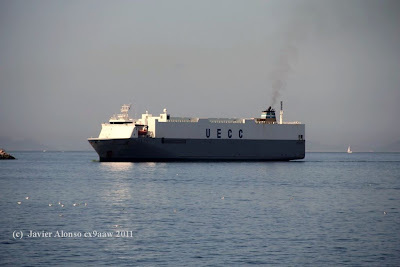 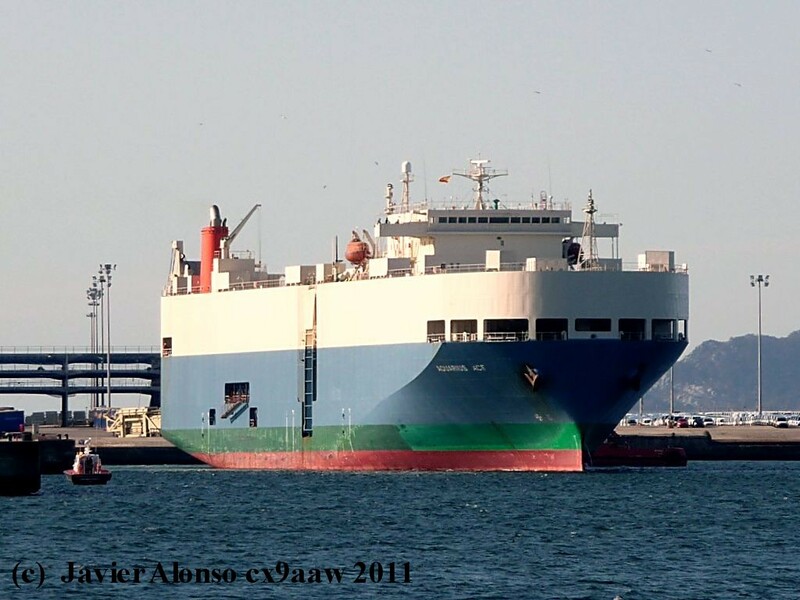 IMO NUMBER 9206774 MMSI CODE 255801480 VESSEL TYPE VEHICLES CARRIER HULL TYPE SINGLE HULL GROSS TONNAGE 21.010 tons SUMMER DWT 4.470 tons BUILD 2000 BUILDER TSUNEISHI SHIPBUILDING TOKYO - JAPAN FLAG MADEIRA INTERNATIONAL REGISTER HOME PORT MADEIRA MANAGER/OWNER UNITED EUROPEAN CAR CARRIERS OSLO - NORWAY CLASS SOCIETY LLOYD´S SHIPPING REGISTER INSURER GARD P&I NORWAY. 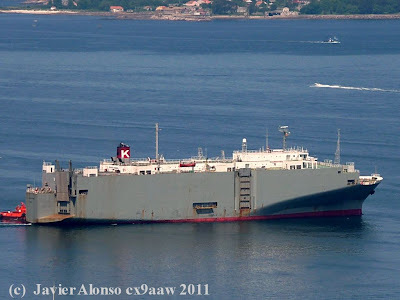 IMO NUMBER 8312590 MMSI CODE 563374000 VESSEL TYPE VEHICLES CARRIER HULL TYPE SINGLE HULL GROSS TONNAGE29.979 tons SUMMER DWT 12.466 tons BUILD 1983 BUILDER SHIN KURUSHIMA DOCKYARD TOKYO - JAPAN FLAG SINGAPORE HOME PORT SINGAPORE MANAGER WALLENIUS MARINE SINGAPORE SINGAPORE OWNER WALLENIUS MARINE STOCKHOLM - SWEDEN CLASS SOCIETY LLOYD´S SHIPPING REGISTER INSURER SWEDISH CLUB SWEDEN. 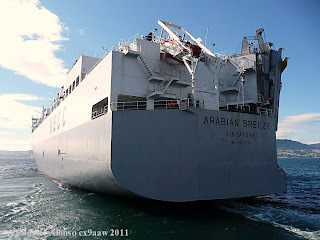 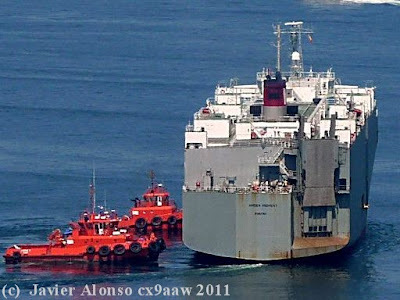 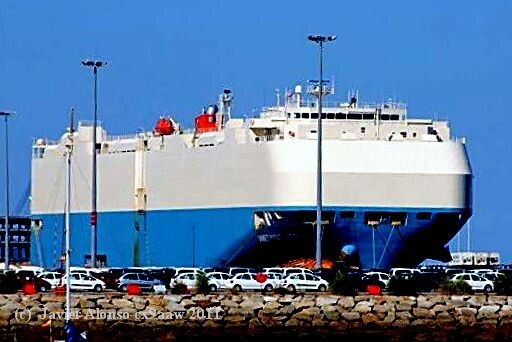 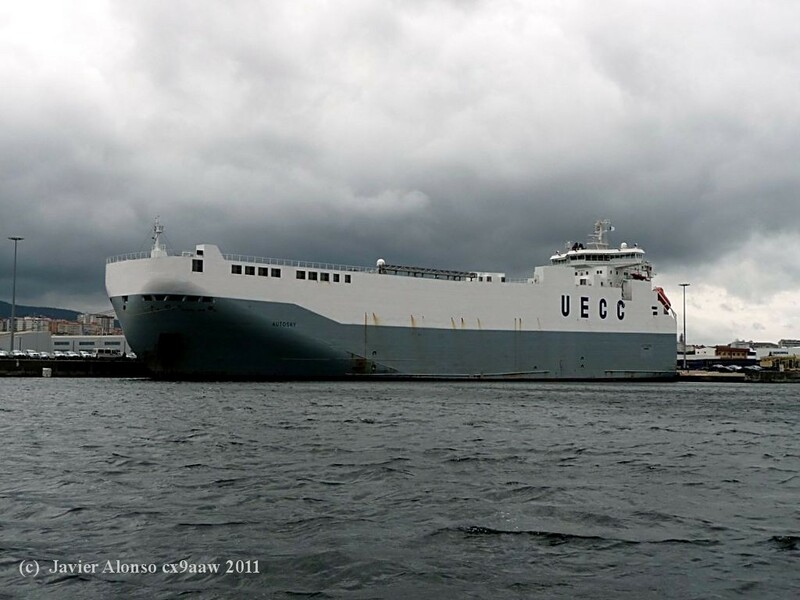 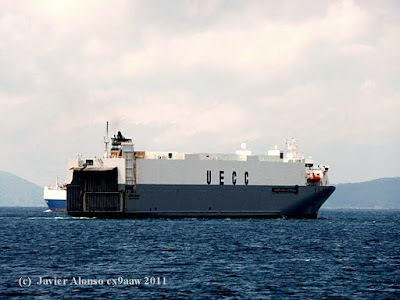 IMO NUMBER 9176565 MMSI CODE 563262000 VESSEL TYPE VEHICLES CARRIER HULL TYPE SINGLE HULL GROSS TONNAGE 67.264 tons SUMMER DWT 28.360 tons BUILD 1999 BUILDER DAEWOO SHIPBUILDING & MARINE ENGINEERING GOEJE - SOUTH KOREA FLAG SINGAPORE HOME PORT SINGAPORE MANAGER/OWNER WALLENIUS MARINE STOCKHOLM - SWEDEN CLASS SOCIETY LLOYD´S SHIPPING REGISTER INSURER BRITANNIA STEAM SHIP INSURANCE U.K.
IMO NUMBER 9249996 MMSI CODE 224029000 VESSEL TYPE VEHICLES CARRIER HULL TYPE SINGLE HULL GROSS TONNAGE15.224 tons SUMMER DWT6.000 tons BUILD 2002 BUILDER ASTILLERO BARRERAS PONTEVEDRA - SPAIN FLAG SPAIN HOME PORT SANTA CRUZ DE TENERIFE MANAGER FLOTA SUARDIAZ MADRID - SPAIN OWNER SUARDIAZ GROUP MADRID - SPAIN CLASS SOCIETY BUREAU VERITAS INSURER BRITANNIA STEAM SHIP INSURANCE U.K.
IMO NUMBER 9182277 MMSI CODE 357576000 VESSEL TYPE VEHICLES CARRIER HULL TYPE SINGLE HULL GROSS TONNAGE 57.455 tons SUMMER DWT 21.547 tons BUILD 1999 BUILDER IMABARI SHIPBUILDING MARUGAME MARUGAME - JAPAN FLAG PANAMA HOME PORT PANAMA MANAGER WILHELMSEN SHIPMANAGEMENT MALAYSIA KUALA LUMPUR - MALAYSIA OWNER NYK LINE TOKYO - JAPAN CLASS SOCIETY NIPPON KAIJI KYOKAI INSURER STEAMSHIP MUTUAL P&I U.K.
IMO NUMBER 8325468 MMSI CODE 256555000 VESSEL TYPE RO-RO CARGO HULL TYPE SINGLE HULL GROSS TONNAGE 8.126 tons SUMMER DWT 5.080 tons BUILD 1985 BUILDER ASTILLEROS DE MURUETA GUERNICA - SPAIN FLAG MALTA HOME PORT VALLETTA MANAGER/OWNER ABOU MERHI LINES BEIRUT - LEBANON CLASS SOCIETY LLOYD´S SHIPPING REGISTER. 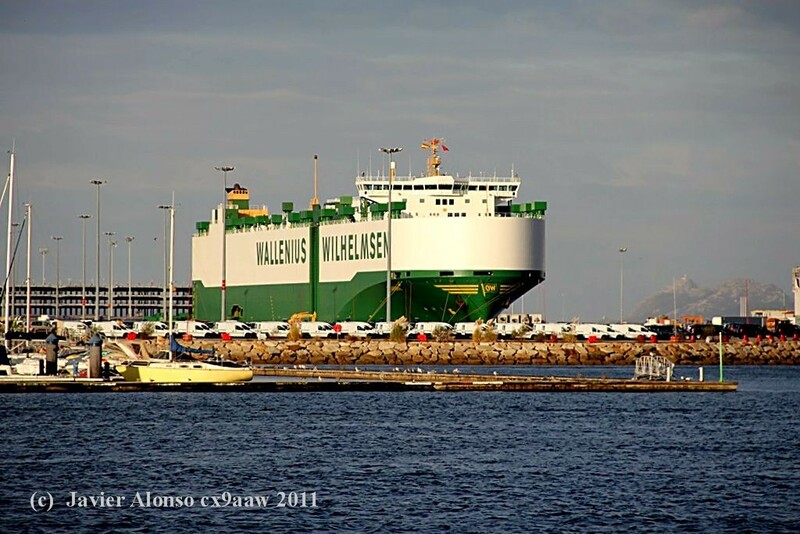 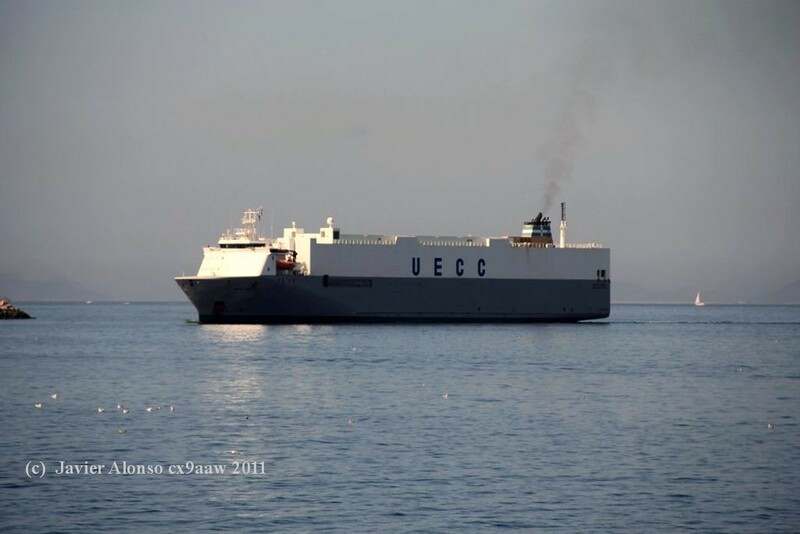 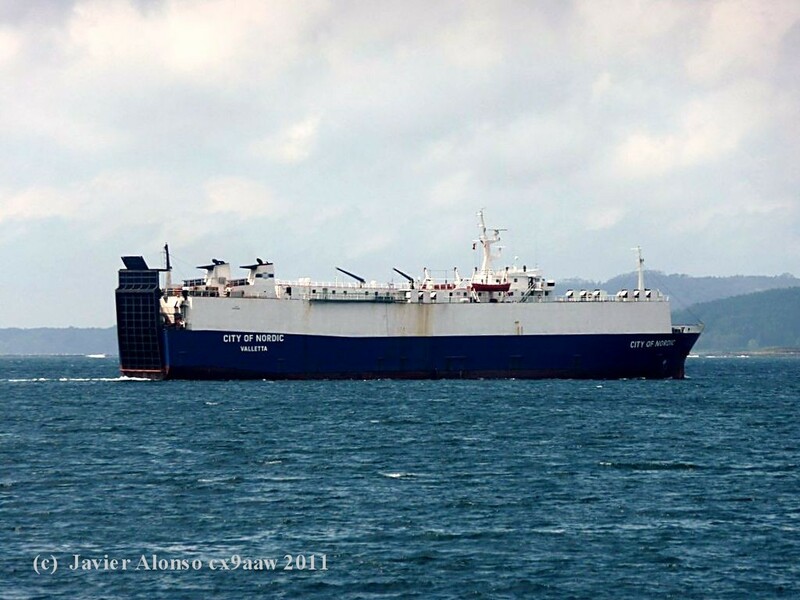 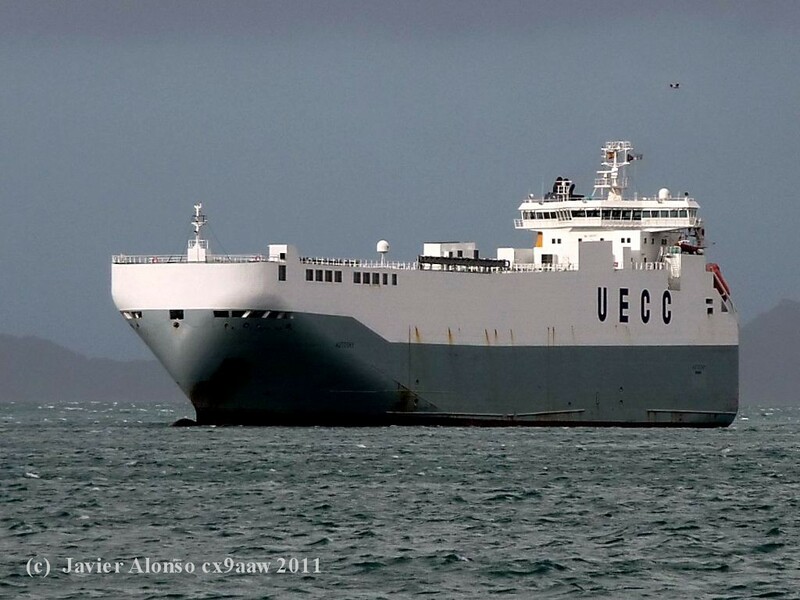 IMO NUMBER 9318486 MMSI CODE 308038000 VESSEL TYPE VEHICLES CARRIER HULL TYPE SINGLE HULL GROSS TONNAGE 40.986 tons SUMMER DWT 12.164 tons BUILD 2006 BUILDER ULJANIK SHIPYARD PULA - CROATIA FLAG BAHAMAS HOME PORT NASSAU MANAGER WALLEM SHIPMANAGEMENT HONG KONG - CHINA OWNER NYK LINE TOKYO - JAPAN CLASS SOCIETY DET NORSKE VERITAS INSURER JAPAN P&I JAPAN.